Bai Jin Xi (Yang Rong) is a brilliant criminal psychologists working as a police officer. Five years ago she lost her memories in an accident and now suffers from horrible nightmares showing fragments of her life. She misses her loved one who she can’t remember. 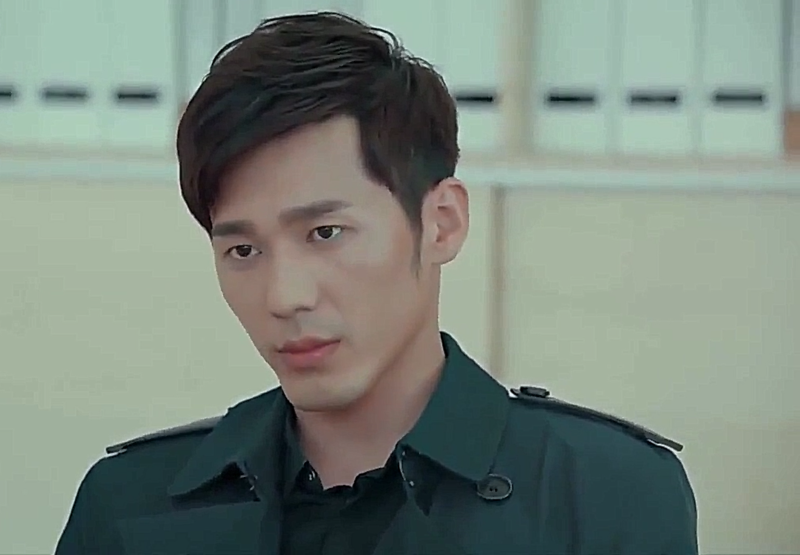 Han Chen (Bai White) is a top-notch detective who is very respected in the police force. After an accident he was in a coma for a year and forgot his fiancée. He relies on his strong feelings and small pieces of memory he has left of her and tirelessly searches for her. Can the two recover their memories and find each other again? Bai Jin Xi is a known beauty in the police force. She knows it too but still she can’t get over the past she has forgotten. She tirelessly and fearlessly chases after criminals and leads her team. She has a sharp tongue that she uses especially towards Zhou Xiao Zhuan (He Vincent) who works together with her. Han Chen is a respected officer who despite the opposition continuously searches for his fiancée. Everyone tells him that he never had a fiancée but he stays faithful to her and never gives up. Han Chen comes off as stuck up and overly proud of himself but he really is lonely and sad. The people around him seem to be lying to him about the only thing he cares about: his fiancée. Even though neither Bai Jin Xi or Han Chen have memories of each other they both miss each other very much. The love between them seems to have been unusually strong. The two actually are a really good match for each other with or without the memories of their past together. They have a similar personality and the small bickering and competition they have going on only adds to the chemistry the two have together. After they get together their chemistry only increases. They always keep each other together and defend each other against everyone else who might be a threat. Xu Si Bai (Li Evan) is one of the best pathologists. He enjoys helping Bai Jin Xi in her work and often brings her food to pick up her mood. 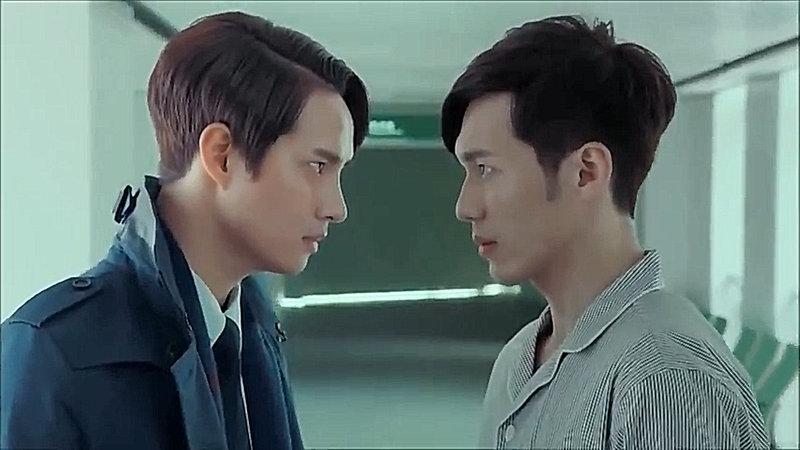 The two are very good friends but secretly Xu Si Bai wishes them to be something more. This (obviously) causes some friction between him and Han Chen. The two don’t get along and take turns being jealous of the time the other spends with Bai Jin Xi. 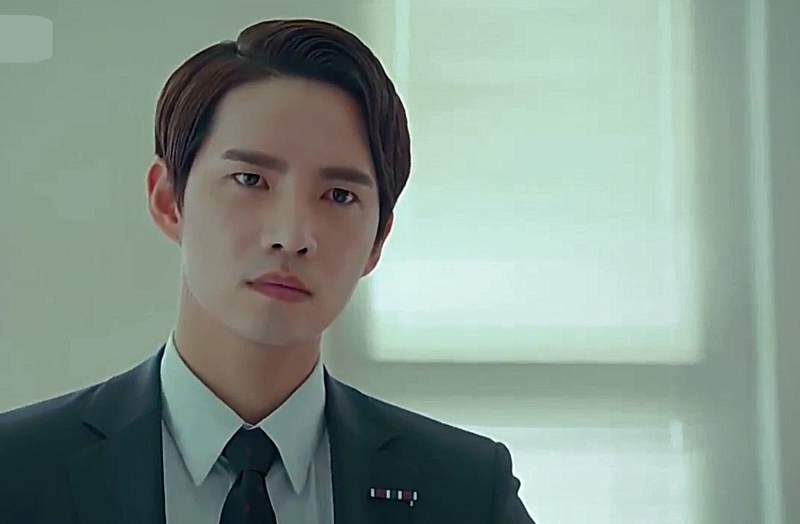 Memory Lost is a drama that had an odd start but it gets so much better the further into it you get. The characters, their stories and especially the bad guys get more ruthless and cunning. Our couple gets together early on and decides to search for the answers together. Their chemistry and story together is addicting. There’s no useless shy scenes but the two are real together. Memory Lost is an amazing drama. The story takes a few episodes to really start but you won’t regret watching it after you get started.